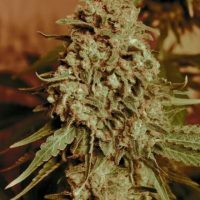 Advanced Seeds Early Widow female seeds produce a Medium sized cannabis plant with a High (15-20%) THC content, Photoperiod genetics and a flowering time of 7-8 weeks. Early Widow female seeds has a genetic makeup of Brazilian x South Indian and can produce yields of 350 – 450 g/m2. Buy Advanced Seeds Early Widow female seeds at the lowest price online now! 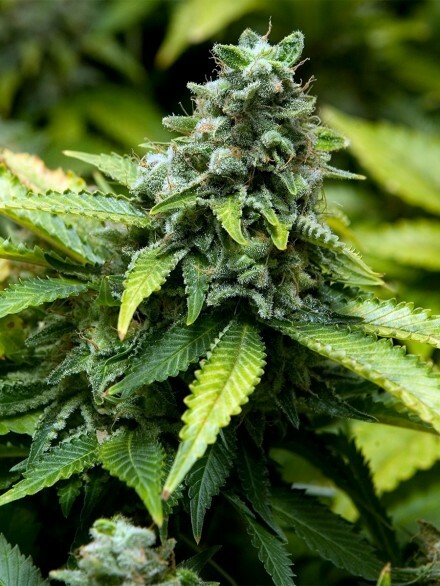 Advanced Seeds Early widow is a Mostly Indica cannabis strain. White Widow selection. Highly resinous. Its smaller size is compensated by the great deal of resin that you can find in its buds. Sweet-and-sour aroma. It intense smell increase during flowering until high levels. Very intense taste. To get bigger plants it is possible to maintain growing period until four weeks. Outdoor growing is easy because this is a compact and strong variety.